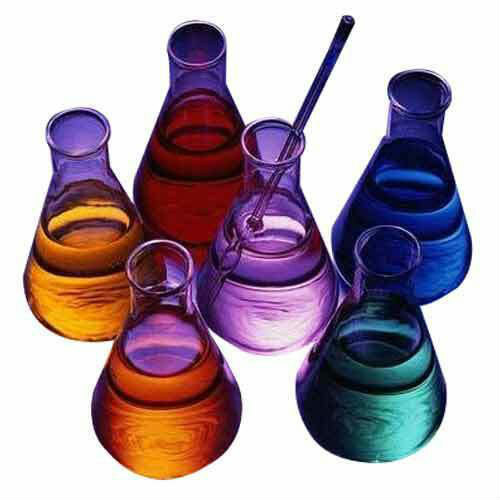 Owing to the wide experience of this domain, we are instrumental in offering Sodium Benzoate. Our clients can avail from us a quality range of Sodium Benzoate, which is used in pharmaceutical industry as an analytical reagent for liver functions. In a mixture with caffeine, our variety is also utilized as an anticorrosive agent and nerve stimulant. 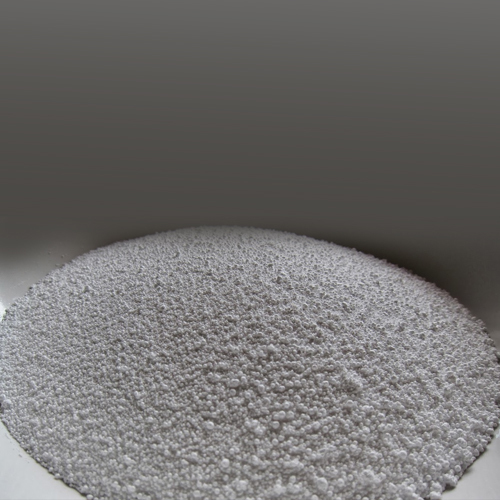 Our assortment is safe to use, environment friendly and provided in various grades such as IP, BP, EP, USP, NF & FCC IV in the form of powder, granules & flakes. We will offered this product in 25 kg paper bags with liner and 500/1000 kg bags with liner to suit different requirements of pharmaceutical and food industries. Benzyl acetate is an organic compound with the molecular formula C9H10O2. It is the ester formed by condensation of benzyl alcohol and acetic acid. Benzyl acetate is found naturally in many flowers. It is the primary constituent of the essential oils from the flowers jasmine, ylang-ylang and tobira. It has pleasant sweet aroma reminiscent of jasmine. Consequently, it is used widely in perfumery and cosmetics for its aroma and in flavorings to impart apple and pear flavors. It is one of many compounds that is attractive to males of various species of orchid bees, who apparently gather the chemical to synthesize pheromones; it is commonly used as bait to attract and collect these bees for study.